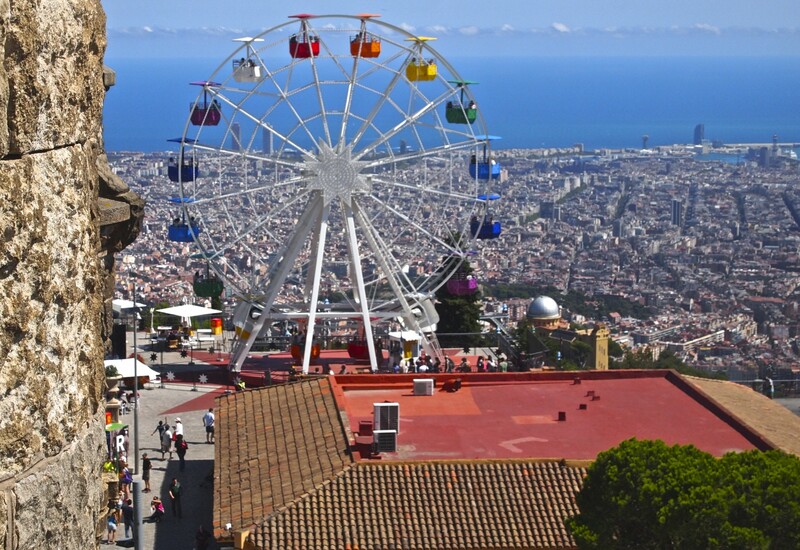 High season in Barcelona generally runs between May 1st and October 31st. There are also peak times related to holidays like Christmas, New Year’s Eve and Easter, and other events like the Mobile World Congress in February. Please contact us for the rate specific to your desired stay.